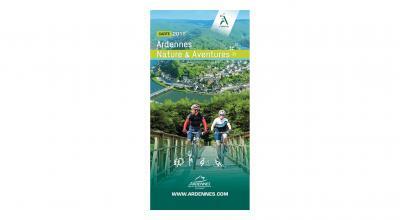 Our main brochure presents the highlights of Charleville / Sedan en Ardenne. What's inside? 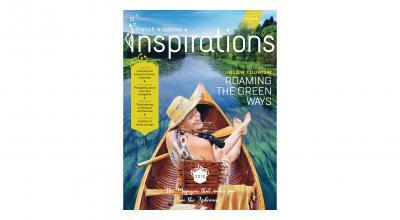 Ideas for fun, curiosities, outdoor activities, museums, family plans, local food, restaurants, and accommadation. A qualified tour guide approved by the Ministry of Culture would be delighted to welcome you. 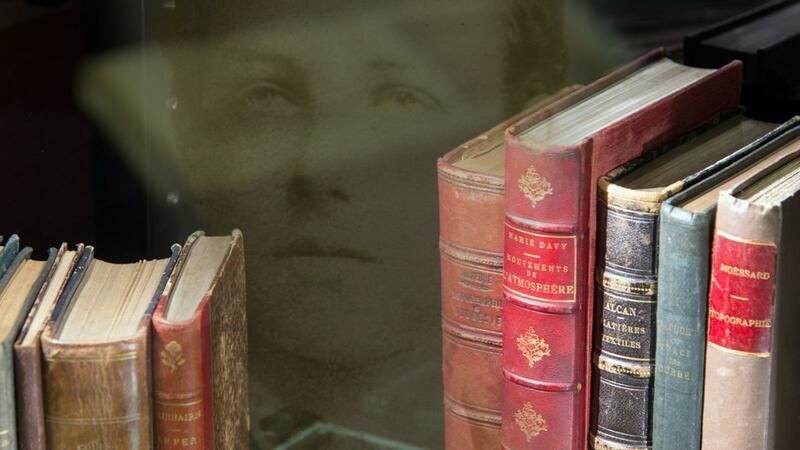 Our guides are thoroughly familiar with every nook and cranny and will give you the key insights you need to understand the scale of the square, the town’s growth over the centuries, etc. 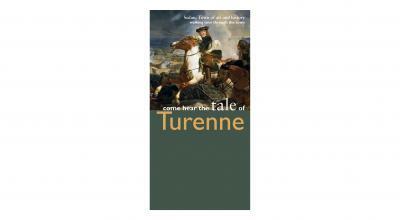 Come hear the tale of Turenne, a French military hero. Turenne is undoubtedly Sedan’s most famous son. During his lifetime he was considered as France’s saviour because of the decisive battles he won, and was honoured throughout the following centuries as one of France’s greatest soldiers of all time. 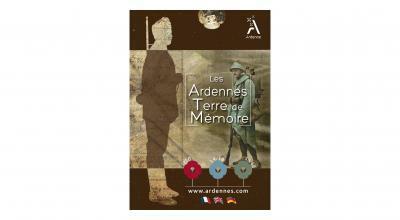 Touring, Activities, Adventure, Escapades, Slow tourism... Ardennes magazine Inspirations is vital. Take your time to enjoy! By foot, by bicycle, by horse, by roller-skates, by boat? What's your green mode of transport? 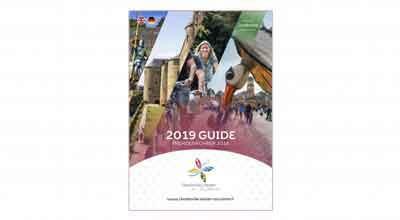 Find all the practical information you need to enjoy your trip. 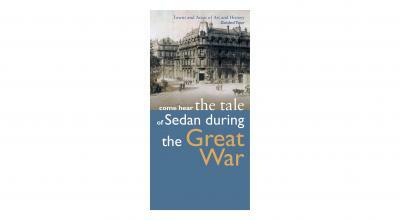 The main memorial sites for Sedan and its surrounding areas, as well as sites in the greater french Ardennes region can be found in this book. These app and web guide provides all the keys to discovering unusual trails across our region and astonishing points of interest. Let yourself be enchanted! 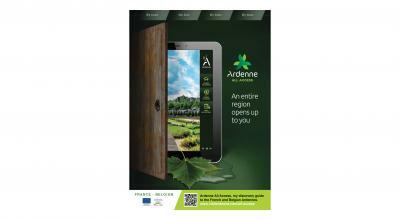 Find the best addresses of our partners labelled "Ardennes de France", a guarantee of good local and tasty products! 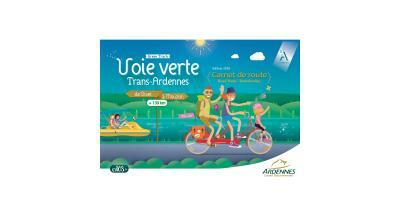 Hiking, horseback riding, bicycle riding, donkey riding, canoe rides, gyropod rides... 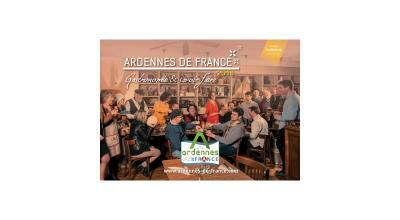 Try new experiences in the green Ardennes!